2. Date of collection: June 27, 2017, early morning, around 7 am; hard rain the night before and still overcast when I noticed them. 3. Habitat of collection: Suburban neighborhood. There are a lot of live oak, red oak, Chinese elm, grass lawns, and other residential/commercial developer landscaping around. 4. 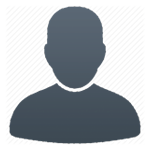 Length: 6-7 mm. Apologies, I was able to measure and they are 5 mm. 8. Nest description: unknown - new swimming sailor queens. Edited by Bryansant, June 29 2017 - 9:55 PM. 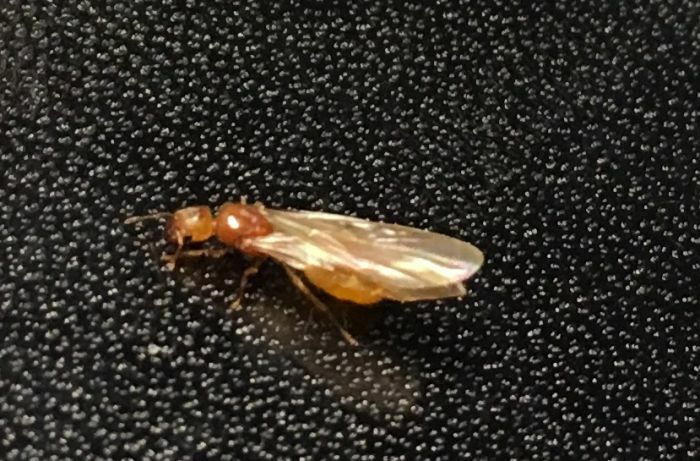 6-7mm means it's not a native fire ant and it's probably not one of the their ants (I think the biggest queens of those are ~5mm, but don't quote me on that). do you have any way to see how many segments are in the antennal club that these ants appear to have? On another note, I had a yellowish ant fly in the past few days here. 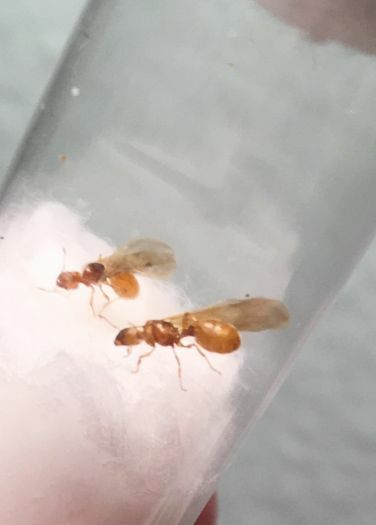 I haven't looked closely yet, but it may be the same species as these queens. As I'm also in Austin, that would make sense. I'll check under the microscope tomorrow. Thank you both for the input. Looks like I copy/pasted the photos from my gallery folder and into my post incorrectly - they are a bit bigger and clearer than those. Most of these look like Pheidole to me. I'm in the market for one of those macro lens phone camera adapters and will update as soon as I have better photos or find a magnifying lens. They look like Pheidole to me too. See the spines on the end of the mesosoma in the first photo -- S. molesta doesn't have those. Edited by cpman, June 30 2017 - 12:46 PM.